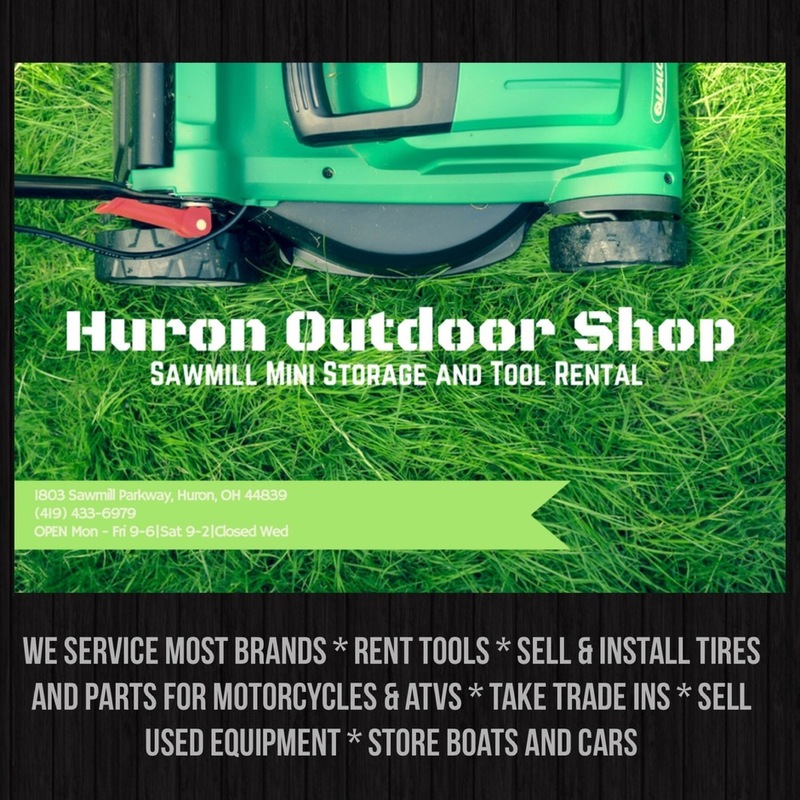 Huron Outdoor Shop is your hometown dealer for mowers, snow blowers, generators and other power equipment. 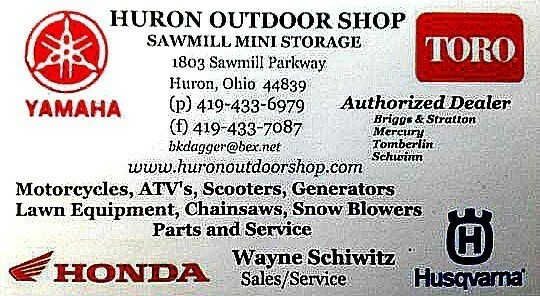 We also sell parts and accessories and can service your equipment. 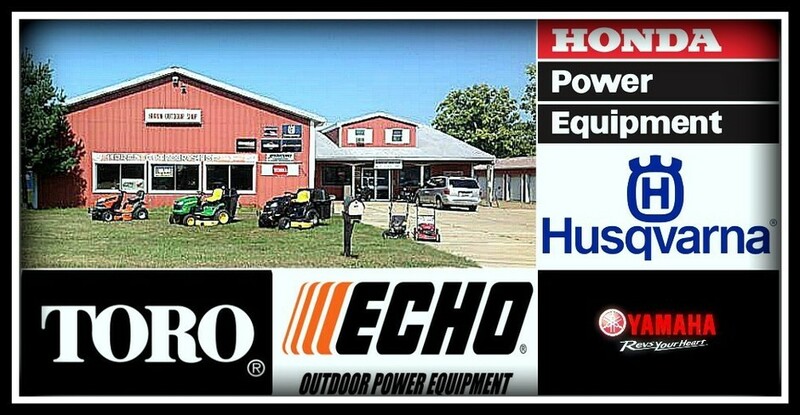 We sell Honda, Yamaha, Husqvarna, Kawasaki, Toro, Briggs and Stratton and ECHO/Bear Cat power products. We service most brands.